Internationally acclaimed golf star, Tiger Woods, just won his fifth Masters, and among the people waiting in the sidelines to hug him, was his girlfriend, Erica Herman. The woman is still a mystery to many, but fans are crediting her for bringing Woods back to the rendemption path. 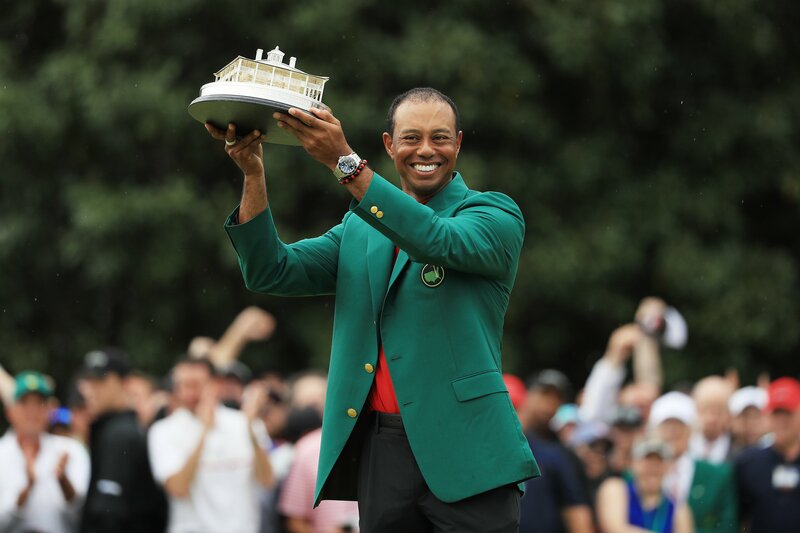 Tiger Woods won his fifth Master in Augusta, Georgia last Sunday, after shooting a 2-under 70 for a one-stroke victory. 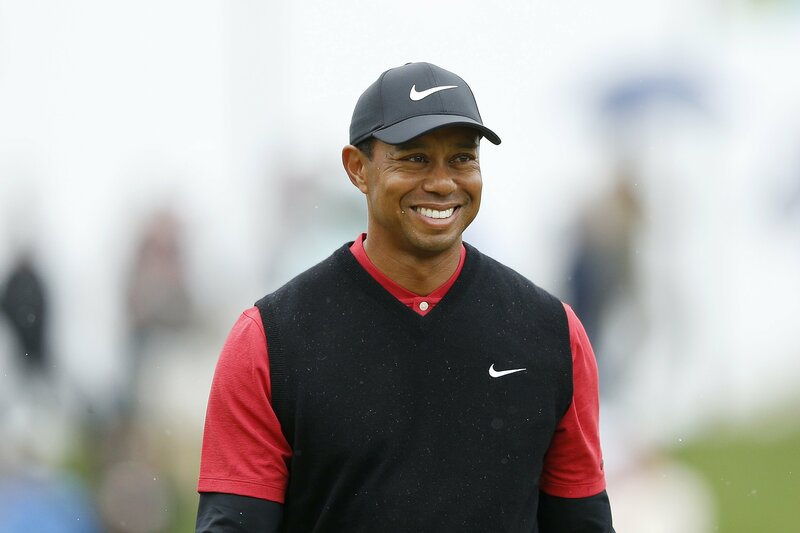 After going through a career-saving back surgery in 2017, when doctors had to fuse two discs in Woods’ spine, and a series of embarrassing situations in his personal life, including cheating scandals, and arrests, it seems like Tiger’s life is back on track once again. And while he has done a lot of work to fix his past mistakes and earn the title of the greatest golfer, the support from his loved ones has been essential. When woods took the last winning hit on Sunday, he couldn’t stop grinning and punching his fist in the air as he made his way to his family. There, fans were able to witness a lovely scene: Tiger embraced his son, Charlie, in the same spot where he embraced his father, Earl Woods, after his first ever Masters win in 1997. Then, he hugged his daughter Sam, his mother Kutilda, and finally, his girlfriend, Erica Herman. The woman, sporting Woods’ characteristic red, buried her face on his neck while mumbling something that wasn’t caught on camera. The scene had a high resemblance to Wood’s win at the 2018 Tour Championship when he found his way to the side of the 18th green and openly kissed Herman. He also whispered an “I Love You” to the woman who quickly returned his gesture. Herman, who couldn’t hide her excitement, guided Woods’ kids as all of them walked through the crowd to the golf house, minutes before Tiger received the prestigious green jacket. Although there’s not much information available about Herman, it is known that she’s been dating Woods for two years and that she used to work as a manager at his pop-up restaurant, The Woods Jupiter, in Florida. According to some reports, Erica’s friends revealed that the woman had been ogling Woods for almost a decade until they finally met at his restaurant. Erica was first seen with his kids at the US Open in September 2017, but at the time, their relationship was still unknown to the public. 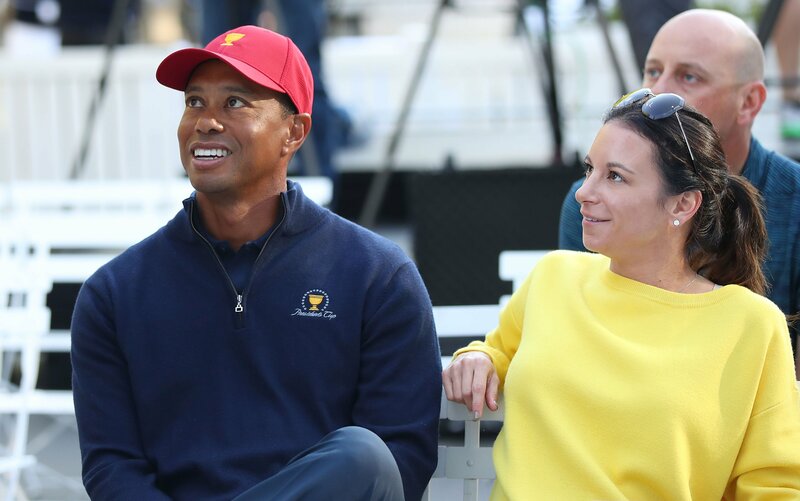 A month later, Erica cemented her status as Woods’ girl at the Presidents’ Cup, where she donned a badge normally reserved for the players’ spouses. She was also by Tiger’s side in court in Palm Beach Gardens, Florida, where he pleaded guilty to reckless driving after being found asleep in his car in May 2017. Subsequent testing revealed he had five drugs in his system. 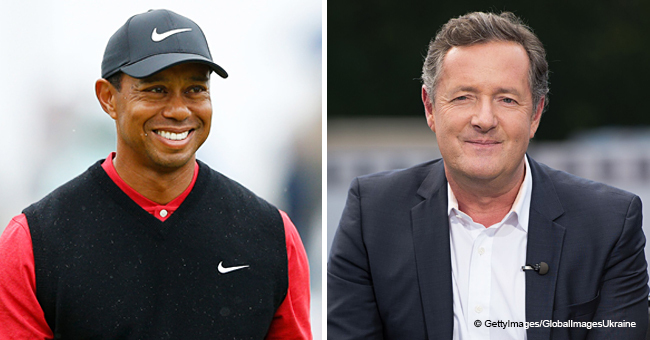 Although many fans have titled Herman as a "gold digger," many others have given her the credit for helping Woods sort out his life and make the triumphal return to the golf course. 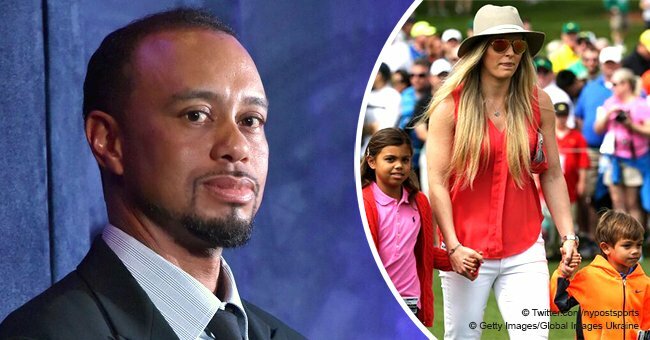 Woods previously dated Olympic medalist Lindsey Vonn from 2012 to 2015. He also dated stylist Kristin Smith from 2016 to 2017 before pairing up with Herman.